I had previously written a blog post about professional resume writing associations, but that was several years ago, and it's out of date now! If you're looking for networking opportunities, certifications, industry research, information, and more, there are several associations devoted to the professional resume writing and careers industry. Career Directors International (CDI). Originally founded as the Professional Resume Writing and Research Association (PRWRA), this association is run by Laura DeCarlo. Dues are $267/year or $25/month (first month is $97, then $25 thereafter). The organization offers several certifications, including the Certified Advanced Resume Writer (CARW), Certified Expert Resume Writer (CERW), Certified Resume Specialist (CRS), and Master Career Director (MCD) designations. It also offers an annual resume writing awards contest: the Toast of the Resume Industry (TORI) awards. There used to be an annual conference in Florida, but it's apparently on hiatus at the moment. Career Professionals of Canada. The pre-eminent organization for Canadian career professionals (including resume writers), CPC offers four credentials (Certified Resume Strategist, Certified Interview Strategist, Certified Employment Strategist, and Certified Career Strategist), a rigorous training program, and outstanding networking opportunities (including tele-networking as well as in-person meetups in Canada). Also offers CPC Award of Excellence, recognizing the accomplishments of professionals in the industry. One unique benefit for Canadian members is the opportunity to purchase group-rated liability insurance. Dues are $180/year (CAD). Career Thought Leaders (CTL). This organization, now owned by Marie Zimenoff, traces its roots to the Career Management Alliance (originally founded as the Career Masters Institute, or CMI). CMA was purchased by Kennedy Information (which became BNA Subsidiaries LLC), but they decided to close the organization. Wendy Enelow, the original owner of CMI, created CTL and the organization has regained the certifying authority for the Master Resume Writer (MRW) and Credentialed Career Manager (CCM) designations. The organization also offers certifications in personal branding, career transitions, resume and profile writing, the hidden job market, and social branding. The dues are different than most other professional organizations – a one-time fee of $399 earns you the title of "CTL Associate" with inclusion in a membership directory and discounts on CTL programs. The organization hosts an annual conference (symposium) -- the most recent one was in Spain in 2018. CertifiedResumeWriters.com (part of The Career Experts). Not really an "association," this is an online directory for resume writers that has morphed into an "information resource site" for resume writers as well. Maria Hebda puts together an impressive line-up of teleseminars -- some geared towards member education and others designed to help members get exposure to jobseekers. There is also an active private Facebook group (membership in CRW not required to participate). There is a one-time (lifetime) membership fee of $427. The National Resume Writers' Association (NRWA). This is a member-driven organization, with a volunteer board of directors. The association offers an annual conference (the 2018 conference is in Seattle) and rigorous certification -- the Nationally Certified Resume Writer credential. It also offers one of the best resume writing training programs -- Writing Excellence -- available as both a live training and on-demand. Writers can receive recognition for their work with the annual ROAR awards (Recognizing Outstanding Achievement in Resumes). Dues are $175/year. Professional Association of Resume Writers and Career Coaches (PARW/CC). Founded and owned by Frank Fox, PARW was the "original" resume writing association, from which many other associations branched off. PARW offers the most common resume writing certification, the Certified Professional Resume Writer (CPRW) credential. It also certifies individuals as Certified Employment Interview Professionals (CEIP) and Certified Professional Career Coaches (CPCC). The organization's newsletter, the PARW Spotlight, is the longest-running publication in the industry and its E-List is among the most comprehensive sources of information to get your questions about resume writing answered. The organization used to offer an annual conference, and it looks like it is coming back in 2019! Membership is $150/year (and has been since at least 2011). Resume Writing Academy (RWA). Not an association, really, the Academy is a training program originally developed by Louise Kursmark and Wendy Enelow, and now owned by Marie Zimenoff. Programs offered include E-Summits (webcasts) and a three-month resume writing training curriculum. Resume writers can earn the prestigious Academy Certified Resume Writer (ACRW) credential, which is a preferred certification for many resume contracting firms as well as a certification in federal resume writing (with a self-paced training program) and social media (including LinkedIn) profile development. Resume Writer's Council of Arizona (formerly the Arizona Resume Writers' Association). This small group maintains a website to market members' services collectively to prospects in its geographic area. Membership is open to resume writers in Arizona. Dues are $125 for new members (including website listing) and $75/year to renew. And, of course, there is BeAResumeWriter.com, my membership site for professional resume writers, offering resources to help you be more effective in your work and in your work with clients. Bronze members receive access to done-for-you content you can use with jobseekers, a new special report each month, and a new Career Worksheet each month (part of Evelyn Salvador's Career Worksheets for All Professions), plus access to Expert Interviews (live and recorded teleseminars and webinars on resume writing and business development topics) and the entire archive of back issues of Resume Writers' Digest. Bronze membership is $13/month (recurring payment) or $144/year. Join here. Did I miss any organizations? Let me know! I sent out an email last week to promote a subcontracting opportunity for one of my listings in the "Making Money as a Resume Subcontractor" membership program and received the following response. I think the 20% to the writer is the wrong way around. Especially for only a couple of assignments per month. A fairer business model would see the writer getting 80%+ and the originator getting a 10% - 20% “finder’s fee”, based on the premise that the writer is doing the majority of the work. Also, I think the client gets a better result when the writer interacts with them directly, rather than adding links into the chain of communication. Having said that I am definitely interested in subcontract work and will check out your site and the YouTube. Compensation for subcontract writing projects generates a lot of controversy. Ask a subcontract writer, and they will tell you the pay is too low. Compensation is generally ranges from 20-35% of the project fee. Factors affecting the percentage include: the amount of client contact (and whether writing from worksheets vs. conducting the phone intake session) and whether the subcontractor or the contracting writer handles revisions. In general, the more client contact and the more of the project the subcontractor handles, the higher the percentage the subcontract writer receives. Ask a contracting writer about compensation, and they'd remind you how much more goes into the project than the actual writing of the resume. There is marketing and client acquisition time and costs, selling the client on the project and fee (including determining project scope), getting payment and onboarding the client, conducting the information-gathering process, and managing the project through completion, including project finalization. There's also the risk of chargebacks, which is almost always fully realized by the contracting writer, with the subcontact writer paid regardless. The author of the question above raises several excellent points. Skilled writing should be compensated well. How much better? I would argue that 30 percent should be the mininum amount, and that should be writing from worksheets with no client contact and no revisions. A project with direct client contact (including conducting the intake session) should be compensated at a higher rate than a ghostwriting opportunity. But it's never going to be an 85/15 or 80/20 split in favor of the writer. The industry standard for compensating referrals is 15%. That's the "finder's fee" model the original email referred to. But that's very different from subcontracting. It can be tough to find a qualified (especially a certified) writer who will work on a project for less than $200 (their percentage). At current rates, that means the contracting writer would have to charge $600 (at 35%) to $1000 (at 20%). With the industry average for resumes currently at $500-$600, that doesn't leave a lot of wiggle room. One more point: The author mentioned "especially for only a couple of assignments per month." Many subcontractors only take on a few assignments per week or month. (The industry average for most writers, according to the Resume Writers' Digest Annual Industry Survey is 1-2 projects per week, or 4-8 projects a month.) 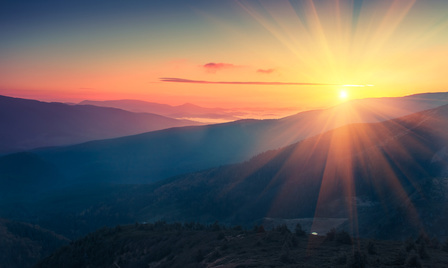 Many resume writers pursue subcontract opportunities while they build their own client base, to smooth out the peaks and valleys. Most subcontractors are looking for extra income, experience, and the opportunity to learn how other writers run their businesses and interact with clients. Some subcontract full-time (or as their only work), but that's not the majority of subcontract writers. Interested in subcontract resume writing? 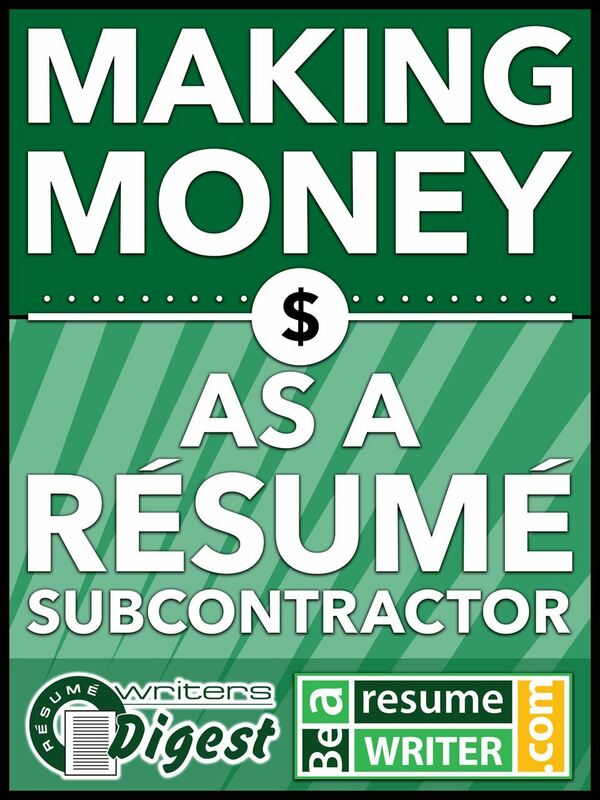 Check out the Making Money as a Resume Subcontractor membership site. 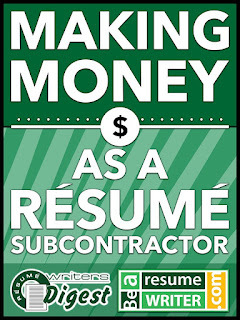 Your annual membership includes the "Making Money as a Resume Subcontractor" special report (with information for subcontract writers about compensation, project management, and more -- and profiles of other subcontract writers), plus access to the Directory of Subcontract Opportunities, with more than 25 full listings for subcontract writing (with more being added and updated all the time). Is there a growing numberof workaholics in our country? My experience with my clients confirms that it becoming an epidemic in the workplace where employees are given increased tasks and then achieve increased performance by paying for it out of their hides, putting in more time rather than acquiring better time management skills to learn how to get more done in less time. About 60% of high earners work more than 50 hours each week and complain that their health and sleep suffer as well as their relationships with their spouses and children. About 35% of the workforce is giving up some vacation time to work more and more a third of those surveyed felt guilty about taking time off. The causes for this increase of workaholics include a more competitive business environment, less job security and technology that keeps people tethered to their jobs 24/7. The article offers some warning signs to tell if you are an Extreme Worker. Do you find your enjoyment of social activities less? 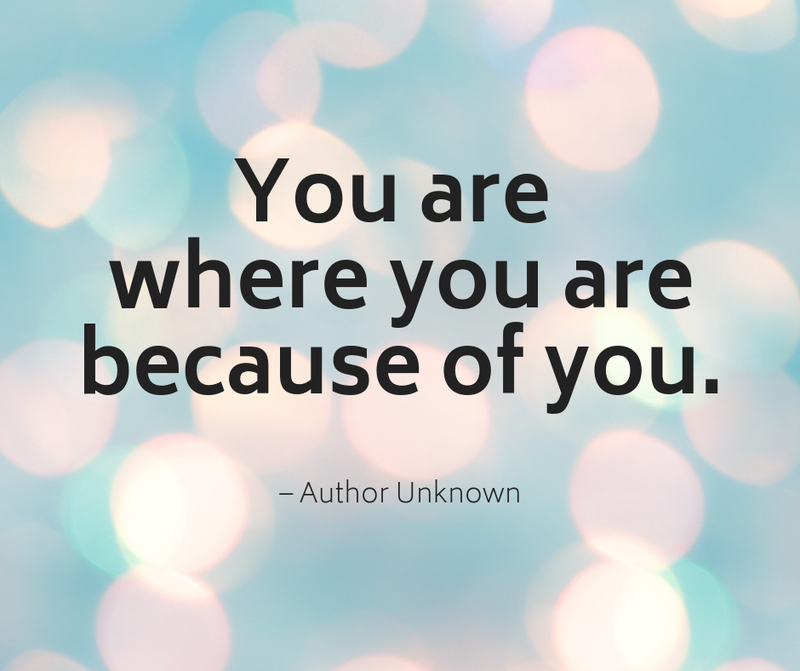 Are you thinking or worrying about work? Does your family complain about your work hours? Are you the last one to leave the office? Effective personal productivity is not working harder but getting the most important items done. You will leave undone more that you ever get done. You will only accomplish a tiny fraction of what you would like to get done. Having a goal, then, of “getting it all done” just buys stress and frustration and more hours for work and less time for you as you become ensnared in the Extreme Worker trap. What to do? Two strategies might be helpful. Start by setting in advance the total number of hours you wish to spend on the job. This will help you to take advantage of Parkinson’s Law which says, in part, that a project tends to expand with the time allocated for it. If you give yourself ten hours in the day to do your work it will take ten hours to complete. You will fill in that time. On the other hand, if you chose to give yourself eight hours in the day to do your work, you will find yourself generally getting it done within that time frame. You will automatically become more effective at planning and managing your time. You will be less willing to spend time in wasteful meetings for example and will suffer fewer wasteful interruptions. Second, take a regular, hard look at your To Do list and identify the items that can be delegated. There is a big difference between “I do it” and “It gets done.” What is more important is that it gets done. And the hardest part about delegating is simply letting go, especially for Extreme Workers. I have had many executive coaching assignments helping clients to get free of the workaholic syndrome and as is often the case, the problem stems from an inability and unwillingness to delegate. “If you want a job done well you have to do it yourself,” leads you to the prison of an Extreme Worker. The job search has changed in the past 2, 3, 5 years and beyond. Heck, life has changed quite a bit in that time frame too. Self-driving cars, anyone? Here are some tips for jobseekers on conducting a modern job search. Times change. Recognize that if you haven’t looked for a new job in the last five years, you’ve got to learn some of the strategies that can help you conduct a modern job search. The resume is not dead! Don’t believe anyone who tells you that social media has replaced a resume. Hiring managers and recruiters still rely on resumes in the hiring process. LinkedIn is important, but not everything. A complete LinkedIn profile is important — and can help you be found — but it doesn’t replace the resume. The kind of information you collect when developing your resume can be repurposed to your LinkedIn profile, however. Don’t use your old resume. Objective statements are obsolete and have been replaced with an executive summary or qualifications profile. Generic resumes don’t work. Your resume must be tailored towards a specific type of position — or a specific job — to be effective. This is especially important if you are applying for a position online, as Applicant Tracking Systems require a significant match between your skills, education, and experience and the job posting. 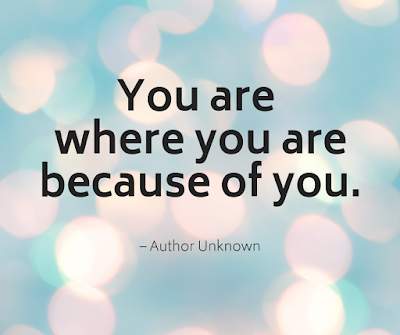 Lead with your accomplishments. Now — more than ever — an employer is interested in the results you can offer. Understand the specific needs of the role you’re seeking, and communicate the value you can deliver. Just because it's easy, doesn't mean it's effective. Understand that although technology makes it easy to apply to dozens or hundreds of jobs online, that remains one of the least effective ways to find a new position. People still hire people. Don’t be discouraged or overwhelmed by the thought of a modern job search. Focus on how you can add value to a prospective employer and get noticed by someone with the authority to hire you. Technology can be an asset in your modern job search! Technology actually makes it easier than ever to identify — and connect with — a recruiter or hiring manager. And technology also makes it easier to find out information about company culture, financial performance, and other internal data. Get help with your modern job search! One of the best resources for you in a modern job search is your resume writer. When in doubt about something you’ve heard, or read about, ask! Need a resume writer? Find one here.